The new Chevy Volt is the optimal balance of power, efficiency, and fun. Who knew an energy-efficient car could look and feel so luxurious? 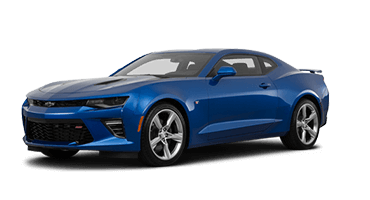 The new Chevy Volt is ready to defy your expectations of what a plug-in hybrid is capable of with its sleek contours and athletic stance that demand attention from anyone passing by. 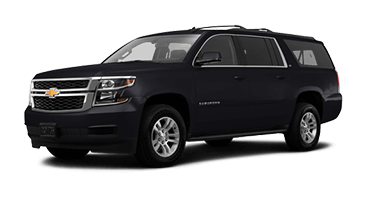 Slip behind the wheel and discover a luxurious interior composed of leather seats, premium stitching, and chrome detailing. 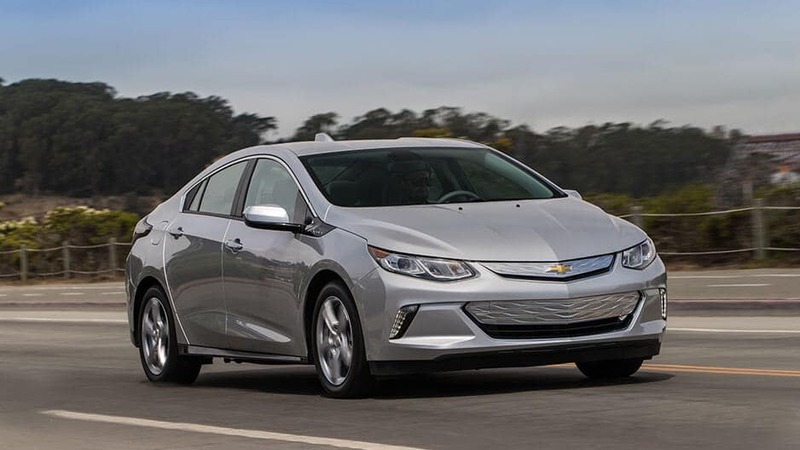 And with a plethora of innovative safety and technology features, the new Chevy Volt ensures you’ll enjoy the ride no matter where the road takes you. 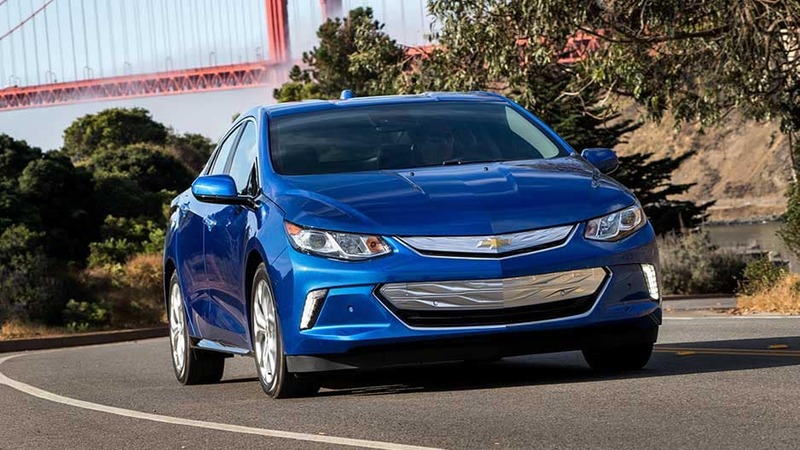 The new Chevy Volt has achieved lasting recognition thanks to its incredible fuel efficiency. This plug-in hybrid uses an 18.4-kilowatt-hour battery to provide a 53-mile driving range on a single charge. Once the batteries run out of charge, the Volt switches to a 1.5-liter direct injection high-efficiency gas generator, allowing this plug-in hybrid to travel 420 miles on a full charge and full tank of gas. 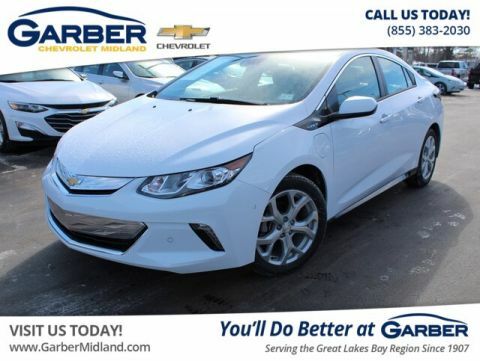 Whether you’re trekking down to Birch Run, commuting to Midland, or shopping in Frankenmuth, the new Chevy Volt ensures you spend less time at the pump and more time doing the things you want. 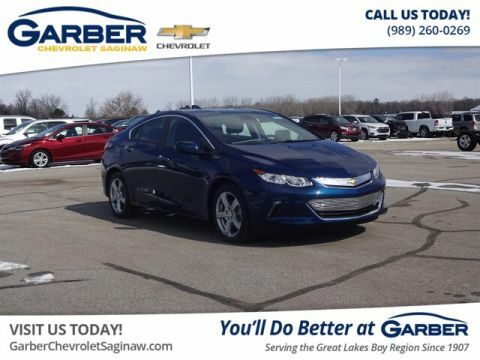 Experience the new Chevy Volt today by scheduling a test drive at Garber Chevrolet Saginaw. 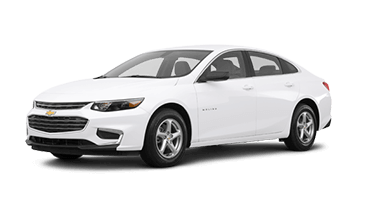 The new Chevy Volt is an elevation of the first-generation design with a wide, sporty stance, signature dual-port grille, and daytime LED running lights. 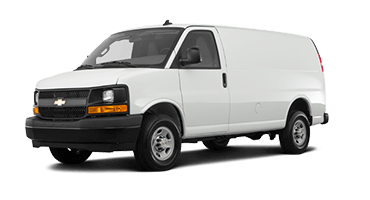 The aerodynamic body is guaranteed to get noticed anywhere it goes. Make a striking entrance with the new Chevy Volt’s LED headlights, taillights, and daytime running lights that cast light farther than traditional bulbs. Charge with ease, even in low-light situations, with the new Chevy Volt’s illuminated charge port. It’s just one of the many ways the Volt has your needs in mind. With the new Chevy Volt’s heated side-view mirrors, you can get rid of snow, ice, and fog with the press of a button, ensuring improved visibility and safety. Realize the unquestioned beauty of the new Chevy Volt in its subtle slopes and alluring curves. 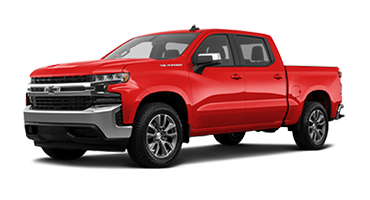 With an athletic stance, eye-catching wheels, and bold dual-port grille, this innovative ride will get heads turning. Customize the new Chevy Volt’s paint job for a vehicle that feels like a reflection of you. With eight colors to choose from, it’s easy to make the Volt fit your personality. Functional, luxurious, and designed with you in mind, the new Chevy Volt provides the utmost in interior comfort. Whether it’s the auto-dimming rearview mirror, 8-inch touchscreen, or heated seats, the Chevy Volt is a joy to be in. 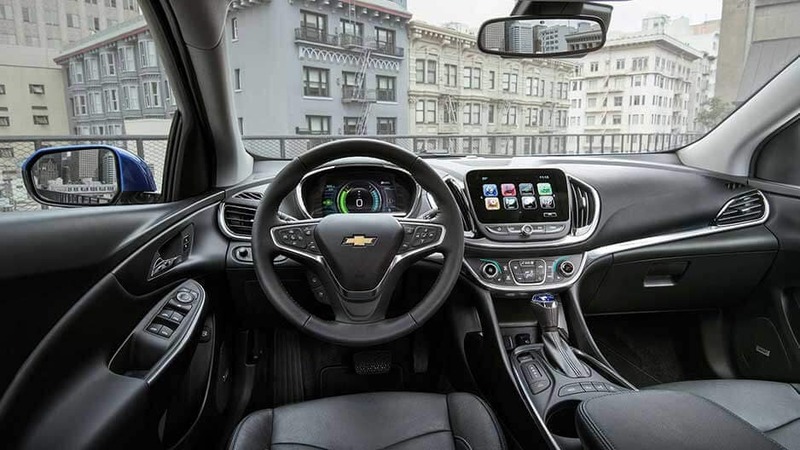 With the new Chevy Volt’s steering-wheel-mounted controls, you can answer calls, adjust audio volume, and set the cruise control without taking your hands off the wheel. The new Chevy Volt’s available heated front seats take the chill away on cold morning commutes with the press of a button. Keep valuables and important items within reach with the Chevy Volt’s storage options, including a front center console with a covered storage bin, front door panels with an umbrella pocket and bottle holder, and map pockets in the front seatbacks. 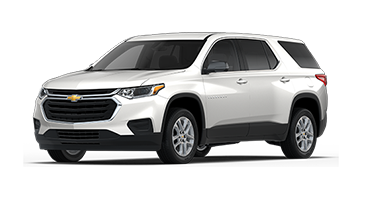 This plug-in hybrid features leather-appointed seats, chrome detailing, and premium stitching throughout the cabin that wraps you in luxury. Driving at night is a little easier with the Chevy Volt’s auto-dimming rearview mirror. Sensors in the rearview mirror detect bright light behind you and dim the mirror to keep you from being blinded. Your world doesn’t stop just because you’re on the road. 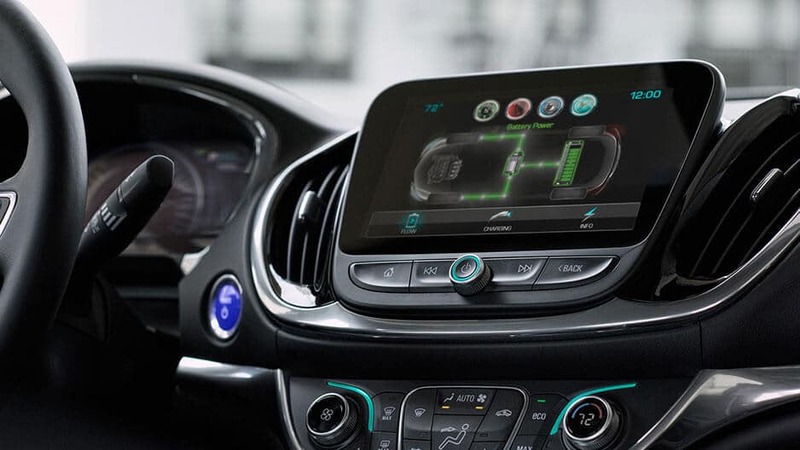 The new Chevy Volt keeps you connected with features like 4G LTE Wi-Fi, the Chevrolet Infotainment System, and the myChevrolet Mobile App™. 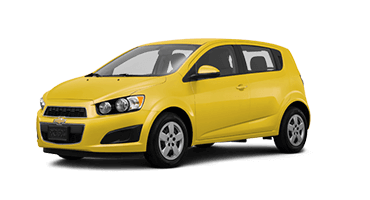 Enjoy state-of-the-art technology along with the Volt’s innovative electric engine. Chevy offers the new Volt with available 4G LTE Wi-Fi. The hotspot can support up to seven devices so you and your passengers never worry about missing a thing. The new Chevy Volt makes it easy to keep track of where you’re using the most energy and how much charge you have left via the 8-inch touchscreen and driver information center behind the steering wheel. 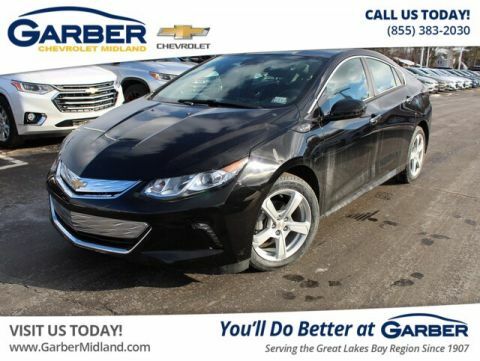 The Chevy Volt provides a stylish, responsive, and simple infotainment system. Pair your smartphone to this system and enjoy hands-free calling, music, and navigation. It’s technology the way it should be, and it’s waiting for you in the Chevy Volt. Control your Chevy Volt from anywhere with the myChevrolet Mobile App, which is available on the Apple App Store and Google Play. The app helps find charging stations, view diagnostic information, and remote start the Volt from your phone. Spare no expense in sound quality thanks to the Chevy Volt’s available Bose® eight-speaker audio system. 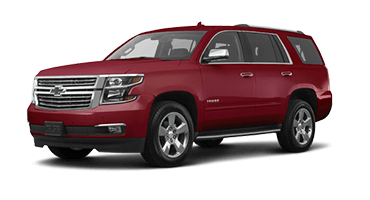 The system boasts crisp, clear audio that keeps you and your passengers entertained. The new Chevy Volt features a plethora of innovative safety systems and cutting-edge response technology that provides peace of mind no matter where the road takes you. The new Chevy Volt’s lane-keep assist helps avoid collisions by detecting when you drift from your lane. 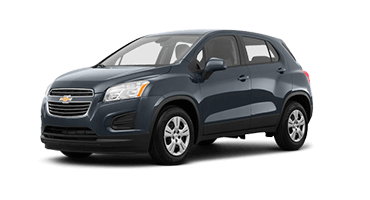 The system provides gentle steering wheel guidance and lane-departure warnings to help you get back on track. 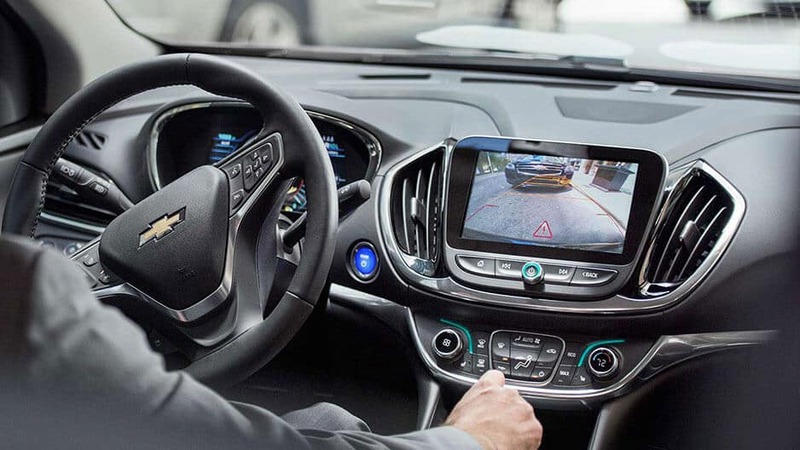 When in reverse, the new Chevy Volt’s available rear cross-traffic alert uses sensors to detect when there are vehicles approaching behind you and provides alerts on the infotainment screen. The Chevy Volt’s available forward-collision alert and automatic emergency braking detect slow-moving vehicles ahead of you. If the system senses a crash is imminent, it will alert you with visual and audible warnings and apply the brakes to lessen impact. When it comes to your safety, leave nothing to chance in the Chevy Volt. 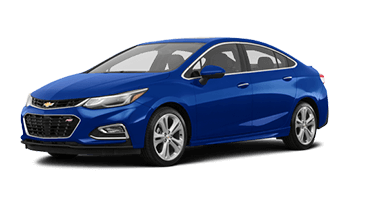 The Chevy Volt stands apart from the competition with its 10 standard airbags with sensors throughout the vehicle designed to adjust air bag inflation relative to the severity of the crash. Take peace of mind with you wherever you go, with Automatic Crash Response powered by OnStar®. When the airbags deploy, built-in sensors alert an OnStar Advisor, who will check to see if you need help and alert emergency personnel if you’re unresponsive. The new Chevy Volt proves the future is now. This plug-in hybrid offers a 420-mile driving range with a full charge and a full tank of gas — 53 of those miles are on electric only thanks to an 18.4-kilowatt-hour battery. 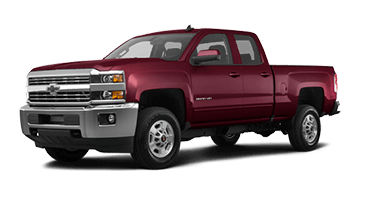 It’s easy to see why Chevy expects owners to drive 1,100 miles between fill-ups. 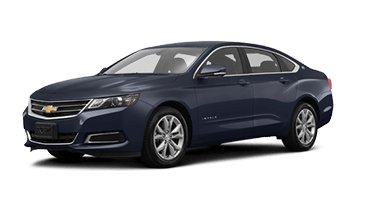 The previous-generation Chevy Volt was revolutionary for its electric driving range, but the second generation takes it to the next level. The Chevy Volt travels up to 53 miles on a charge and switches to a gasoline generator when necessary for a combined 420-mile range. Why have one motor when you can have two? The Chevy Volt’s two electric motors work together to conserve electric charge while providing plenty of power and torque. 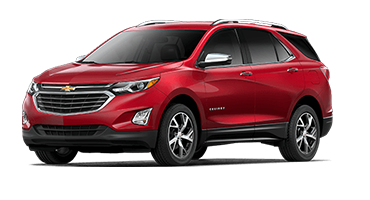 It’s just one way this plug-in hybrid maximizes efficiency. Even the best plans have a backup, and the Chevy Volt is no exception. 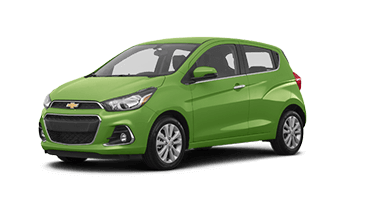 This plug-in hybrid features a 1.5-liter, high-efficiency generator to provide the electricity the motors need after you deplete the battery pack. 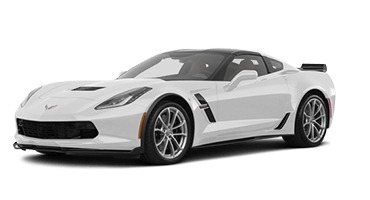 You can charge the Volt with a 120-volt portable cord in approximately 13 hours or 4.5 hours with the professionally installed 240-volt charging system. Convert energy into more electricity with the Chevy Volt’s Regen on Demand system. A discrete paddle on your steering wheel slows the vehicle without using the brake pad and generates energy at the same time. Kelley Blue Book ranked the Volt #1 out of 14 vehicles in Fuel Economy. 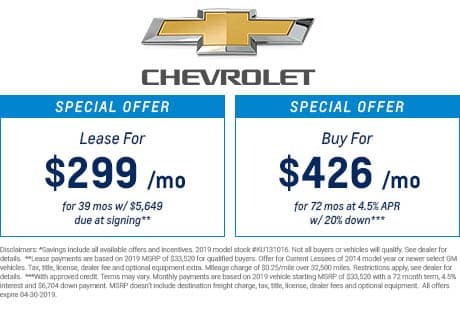 When you want an energy-efficient vehicle with contemporary style and a luxurious feel, look no further than the new Chevy Volt. 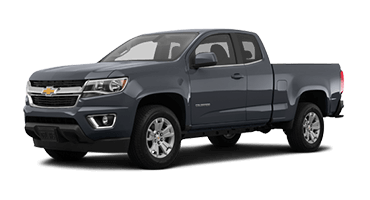 Enjoy your commute from the spacious front seat and abundance of technology at your fingertips, including the Chevrolet Infotainment System and 4G LTE Wi-FI. All this innovation is wrapped in the Chevy Volt’s sleek, aerodynamic body, ensuring you’re the talk of the town wherever you drive. You may do a lot of driving, but you don’t have to spend a lot of time at the pump. The Chevy Volt is an innovator with two electric motors that work with an 18.4-kilowatt-hour battery to give you 53 miles of all-electric driving range. 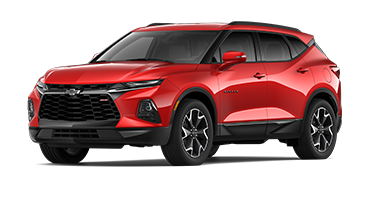 When that charge runs out, the 1.5-liter high-efficiency gasoline generator kicks in to power the electric motors and provide 420 miles of total driving range with a full charge and full tank of gas. With regular charging, Chevy estimates new Volt owners will travel an estimated 1,100 miles between fuel fill ups. 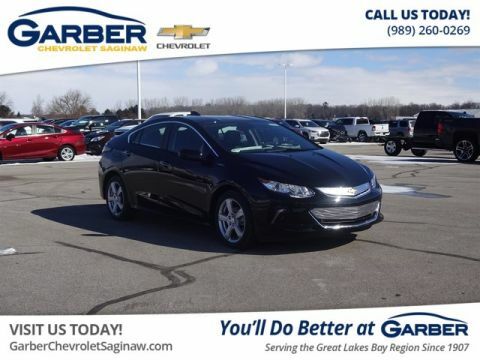 Come to Garber Chevrolet Saginaw today for a test drive and discover why the new Chevy Volt leads the way.